The new cover for Thrawn: Alliances sees the comeback of Anakin Skywalker. 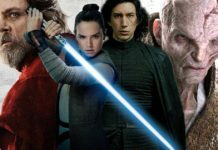 The new Star Wars novel is written by Timothy Zahn, the creator of Thrawn back in the 1990s and helped revive him with his novel Thrawn in 2017. The upcoming book will witness the famous, blue Imperial villain come across Darth Vader, and that has been a dream encounter for loyal Star Wars fans for a long time. 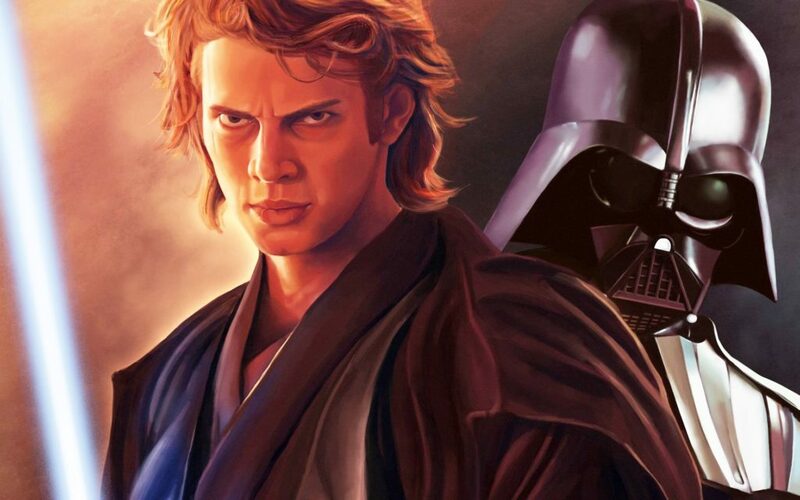 However, the new cover, which is going to be an exclusive in San Diego Comic-Con which depicts the Hayden Christensen portrayal of Anakin Skywalker next to the Grand Admiral Thrawn. It is possible that fans will feel divided about this new image. 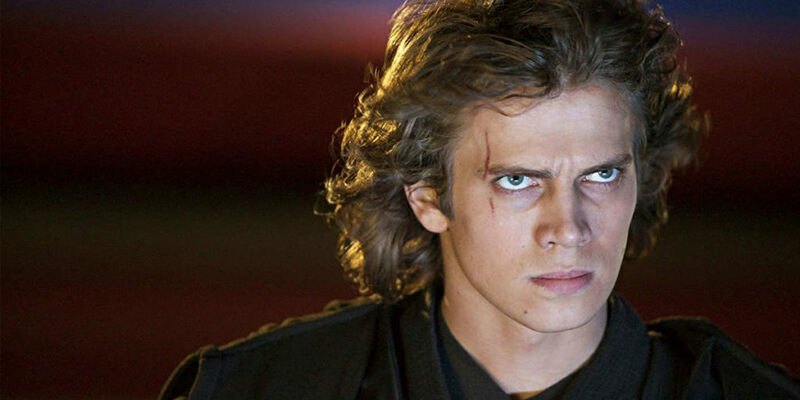 There is a section of fans who dislike the Star Wars prequels, and a lot of that dislike is aimed directly at Hayden Christensen. Despite that, there is no doubt about the importance of Anakin Skywalker and the prospects of him meeting a guy like Thrawn is intriguing. Also, right from the time, Disney acquired Lucasfilm, the number of anti-prequel fans seems to be on the decline. In fact, a couple of years back, Christensen was also warmly welcomed at a Star Wars Celebration. 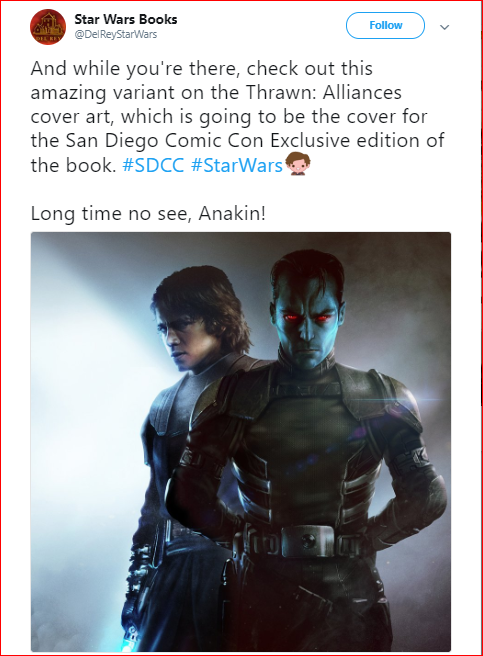 Therefore, this cover for Thrawn: Alliances might indicate that time has come to heal the old wounds and have a fresh look at the old characters. Going by the synopsis of the novel (given below), Anakin’s return seems to be promising. Ominous words under any circumstances, but all the more so when uttered by Emperor Palpatine. On Batuu, at the edges of the Unknown Regions, a threat to the Empire is taking root, its existence little more than a glimmer, its consequences as yet unknowable. But it is troubling enough to the Imperial leader to warrant investigation by his most powerful agents: ruthless enforcer Lord Darth Vader and brilliant strategist Grand Admiral Thrawn. Fierce rivals for the emperor’s favor, and outspoken adversaries on Imperial affairs, including the Death Star project, the formidable pair seem unlikely partners for such a crucial mission. RELATED: Darth Vader Comics Reveal Existence Of Secret Jedi Order, Next Movie Trilogy Could Be Based On Them. Here’s What Comic Book Unearthed. 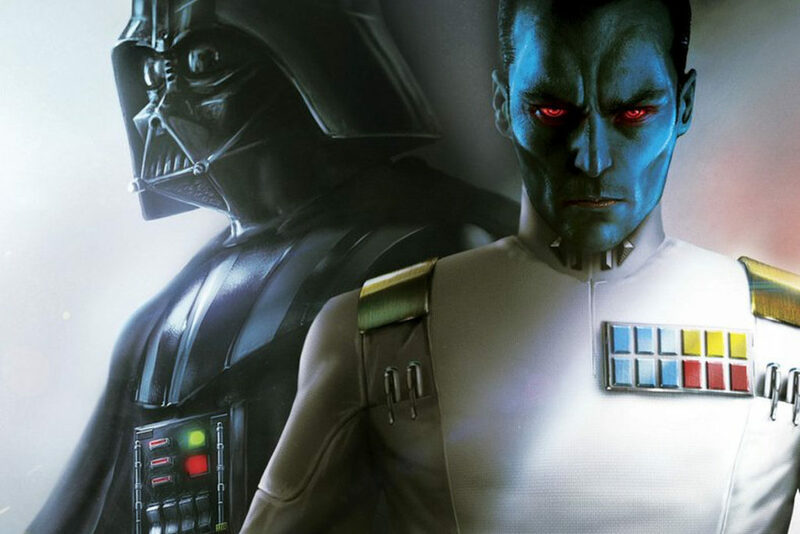 Although Grand Admiral Thrawn has never been a part of a live-action film, he is rated among the greatest villains in the Star Wars saga. The character was first created by Timothy Zahn in the Heir To The Empire trilogy of novels in the 1990s. 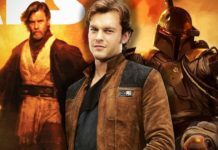 although they are no longer canon, the character has remained a fan favorite, and beyond the new novels, he also had a prominent presence in the Star Wars Rebels. He is in fact, the extreme opposite of Darth Vader and that’s why their facing each other becomes so compelling. 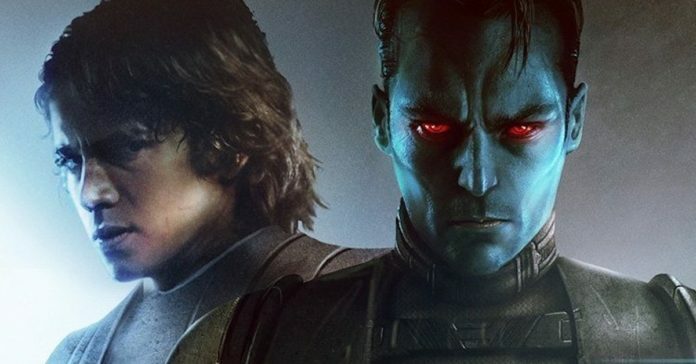 Thrawn: Alliances will be out on July 24. Those attending the San Diego Comic-Con will be able to get the special cover copy at the Del Rey booth. In case you are not yet convinced about the novel, there was also an excerpt released which showcases an encounter between the two villains which might convince you. 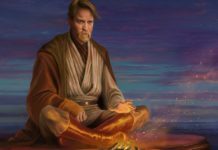 You can visit the StarWars.com to listen to this audio clip or to read that excerpt. You can go ahead and check the Anakin Skywalker cover below.